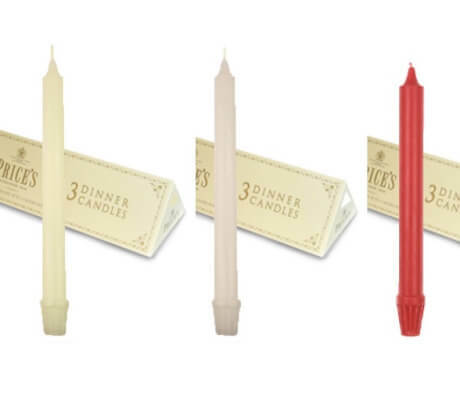 Our Sherwood self fitting dinner candles are designed to fit a whole array of candelabras. 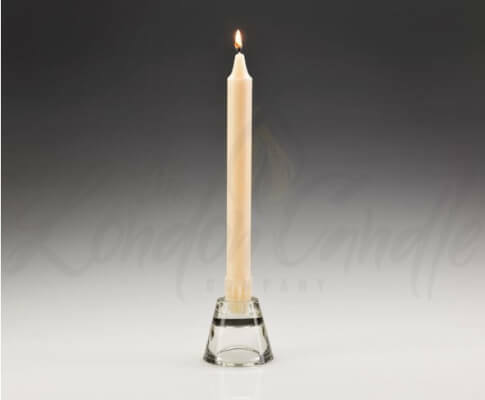 The serrated, self fitting base allows the candle to be fitted securely and eliminates wobbling or sizing issues. The Sherwood dinner candle was designed and created by Price’s in the 1830’s. It was selected by Princess Victoria for her wedding to Prince Albert in 1840 and is still used by the British Royal Household for State occasions. 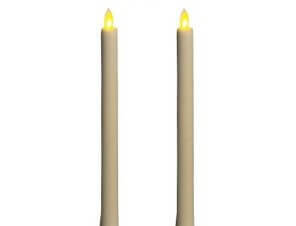 Candle Height: 10″, Candle Diamater: 22mm (self fitting base fits candelabras up to 30mm). 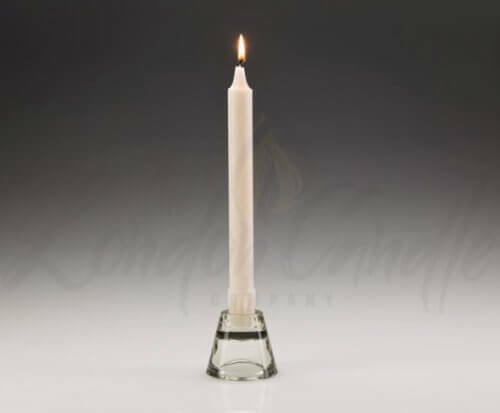 Candle Weight: 90 grams. 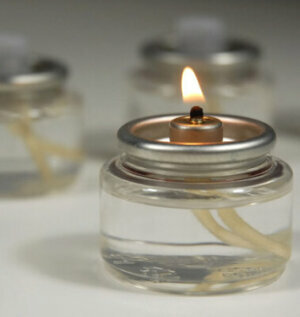 Candle Burn Time: Approximately 9 hours. 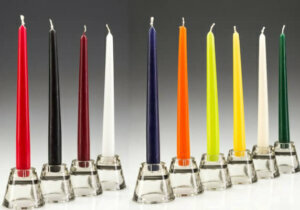 Please use the drop down option to choose the colour. 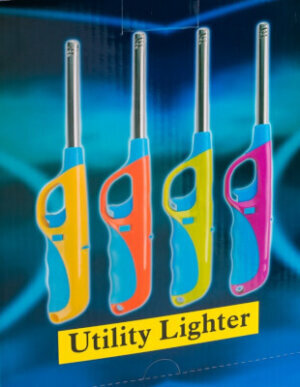 Cased in 90s of the same colour. 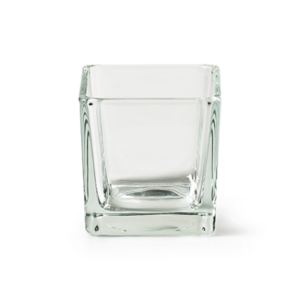 Stock availability is the amount of cases in stock. 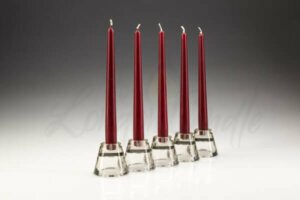 Sherwood self fitting dinner candles are designed to fit a whole array of candelabras. 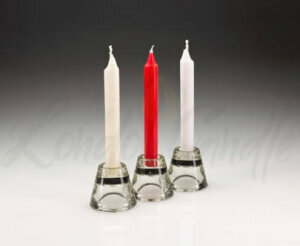 The serrated, self fitting base allow the candles to be fit securely and eliminates wobbling or sizing issues. 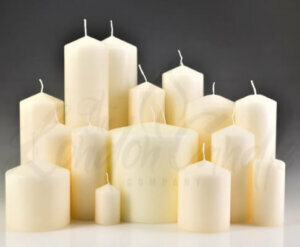 With their classic design, The London Candle Company guarantee high quality candles at the lowest UK prices. 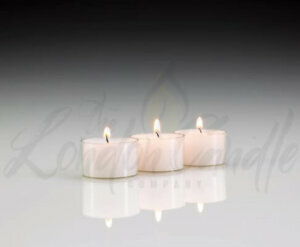 For our standard 10″ tapered dinner candles, please visit the page here.